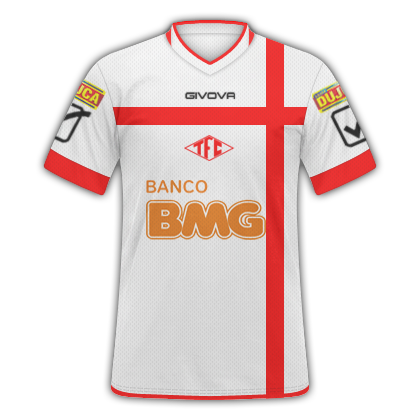 you Could make this kits? 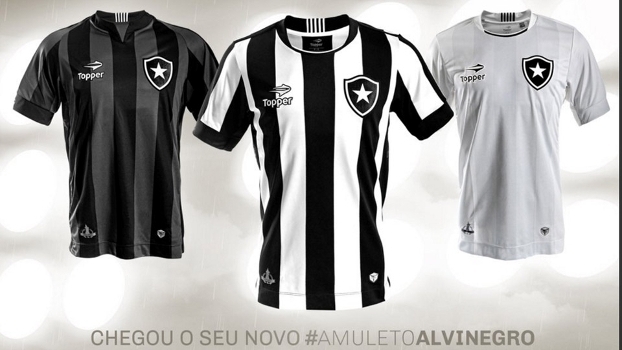 is to make the kits vasco 2013? ?